IT Best Practices: Intel IT has completed a pilot of its granular trust model, designed to support key initiatives such as IT consumerization and cloud computing. 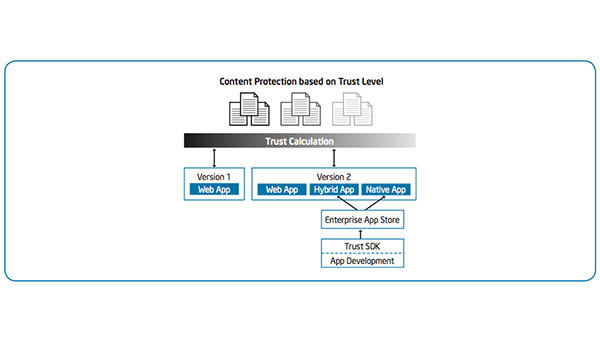 This trust model provides dynamic security controls and user access to reduce enterprise risk while improving the user experience. This model is an essential component of Intel IT’s “Protect to Enable” information security strategy. Thank you to the team of IT security experts for their work on this granular trust model and pilot!